New Nylgut ukulele strings are the first product developed and patented by Aquila. They were designed to produce a tone and feel similar to genuine gut strings but without its typical defects, such as high cost, limited durability, and high sensitivity to climate. 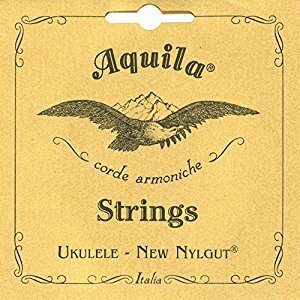 Since their introduction, Aquila New Nylgut strings have become the ukulele string of choice for nearly every major ukulele manufacturer in the world.